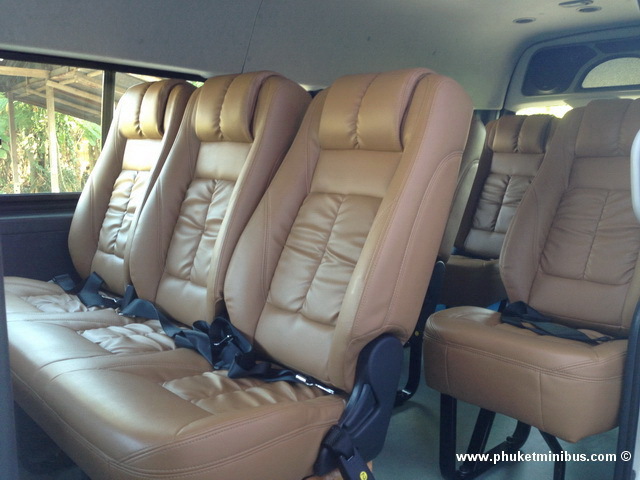 Mr Au Phuket Taxi and Minivan cabs, taksi di phuket, offer travelers an array of choices for a taxi tour of Phuket, as well as transfers for corporate meetings, events, medical chaperon, airport arrival and departure service. 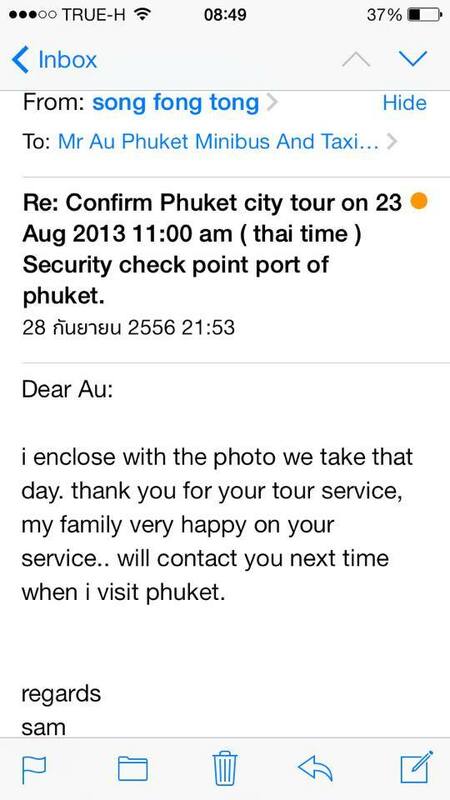 If you are at Phuket Thailand, as a tourist, or even for a longer stay, avail of our services! We have solutions to most of your problems! To take you to all important events of the city, to let you attend corporate meetings or seminars on time, or for airport transfer, we have our exclusive taxi services at your disposal. 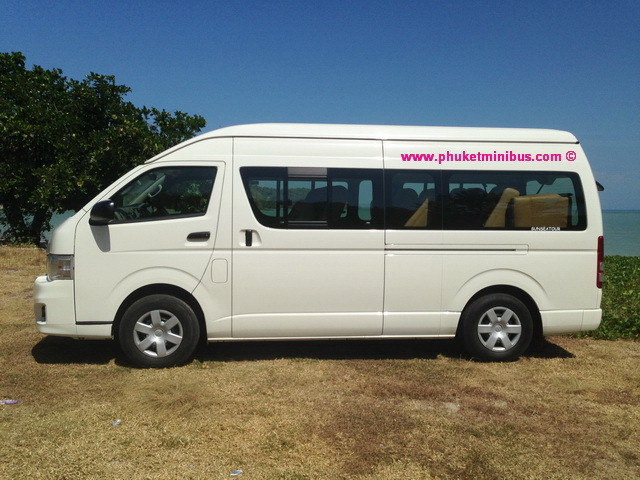 Our website, PhuketMinibus.com provides all the information that a traveler might require about places of interest, important events, timings of events and holidays to make these decisions. We have no restrictions on the time of the tour or its duration. You can take a taxi tour in the morning, afternoon, evening or at night. Likewise, the tourist attraction spots that you like to visit are also your choice.like to visit are also your choice. Our Taxi Tourist Guides are the most distinguishing part of the taxi services we offer. 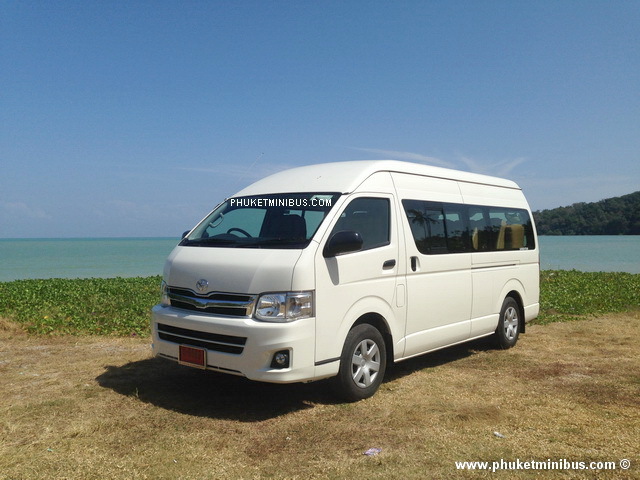 The drivers who take you around the city on the taxi tour are experienced tourist guides who have received accreditation from the Phuket Tourism Board. They display their certification tags and help you with all the information that a newcomer to the city needs. Our list of Taxi Tourist Guides provides details of the Guides’ experience and their knowledge of the location and history of all tourist attractions of Phuket Thailand. Besides offering taxi tours of the city, we also cater to many other transportation needs of the customers. Our taxis are available for airport transfer of people, on arrival or while leaving. We also meet people’s other transport requirements of attending corporate events like seminars or meetings, participating in local events and even personal visits. 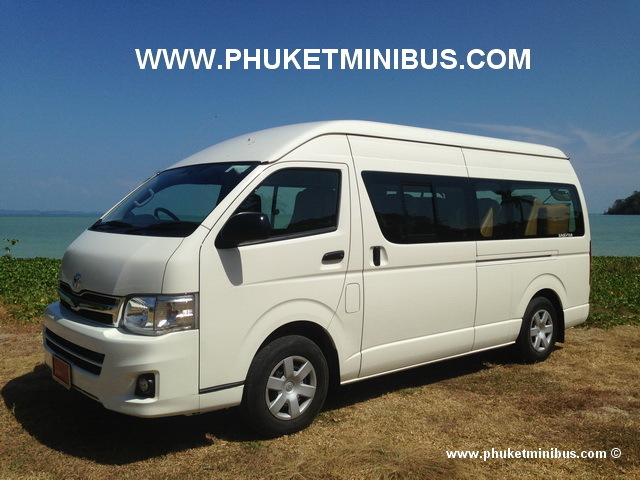 Our Phuket cab and Minibus cab drivers are carefully selected for outstanding customers service, performance and others stringent requirements. The selected ones are the best and eloquent professionals in the transport industry. 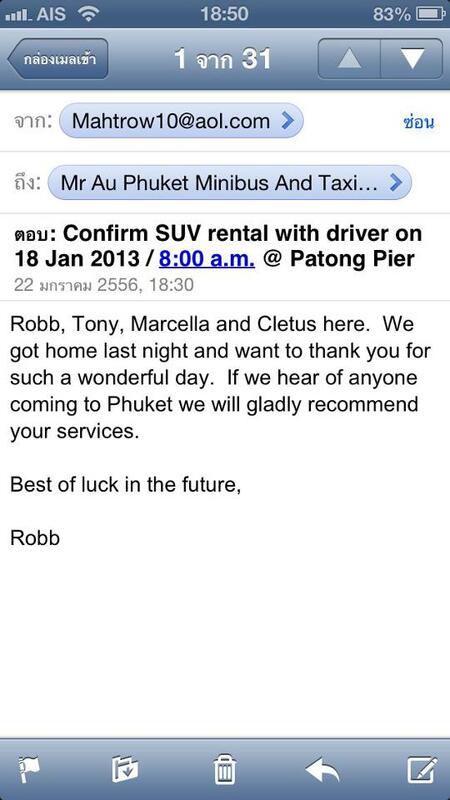 They take pride in redeeming safe, courteous and reliable transportation that consistently exceeds customers expectations in Phuket Thailand. Their excellent and clean driving record, ensure your ride is safe and comfortable throughout the journey. You can trust them for their honesty and integrity, as they take care of your baggage and belongings while you are enjoying your city tour. Vehicles undergo regular servicing and are well maintained in the highest standards so that safe traveling is guaranteed. If you are not a first time visitor and have already availed of our services once, you have the added advantage of being able to ask for a specific Taxi Tourist Guide, whose service you have availed. Remember not to miss the luxury of our Limousine cabs and Minibus cabs when you come to this multicultural, beautiful city. And never miss any events, corporate, personal or general, just because you have not made advance arrangements. We are always there, ready to serve you. We have only all new vehicles for my service. If you would like to Book Taxi Service please send detail Hotel Name, Your full name, Your mobile number, Flight number , Time, Date for pickup and CONFIRM to my E-mail. Book now payment after service.